Gaddis Inc.’s mailings with news and other information about our company and services. 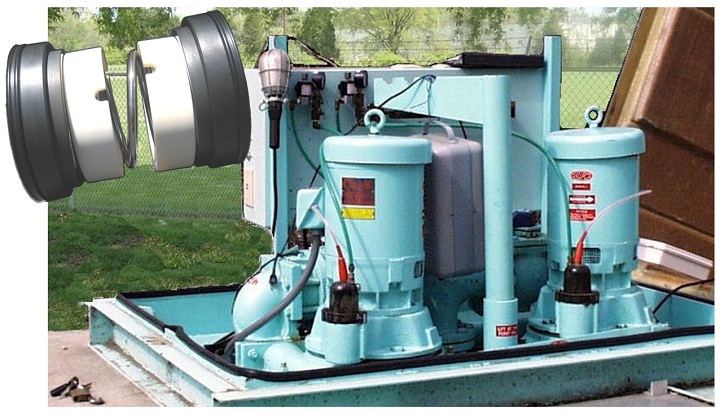 REPLACEMENT FOR EMU® PUMPS & MIXERS! Gaddis, Inc. 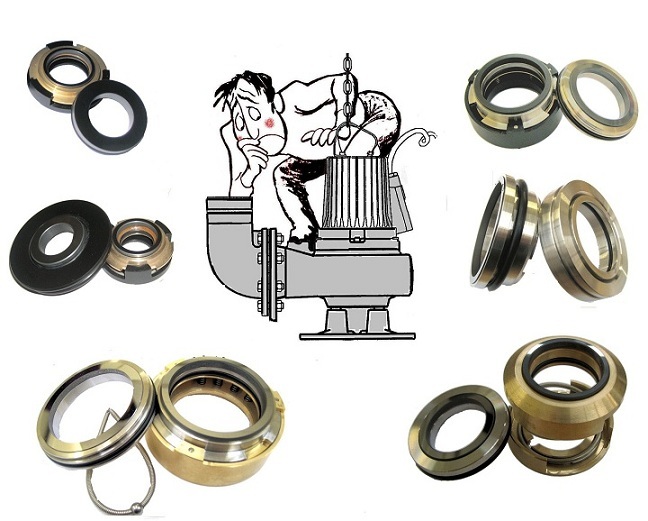 Mechanical Seals for E.M.U.® Pumps and Mixers. 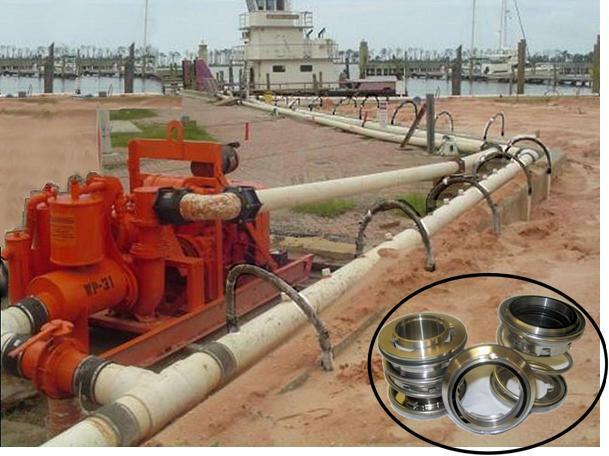 We offer a range of seals for both EMU® Pump and Mixer applications, including the seals in 35mm, 50mm, and 75mm. 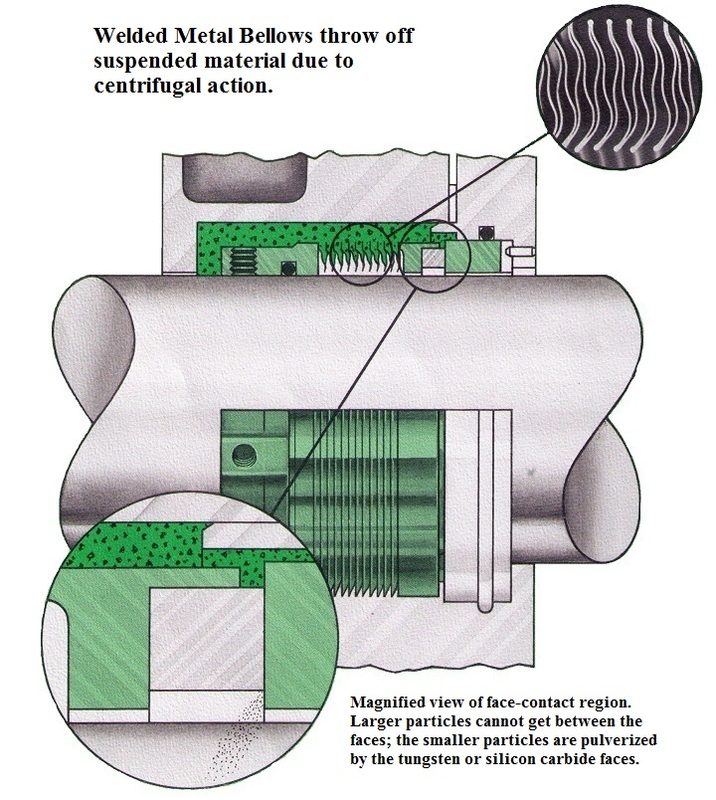 Mechanical seal assembly is fitted within the stainless steel housing. This Gaddis replacement is a direct replacement seal fitted to the most common EMU® Pumps. Gaddis, Inc. is not acting as an agent, distributor and/or representative for any other seal or equipment manufacturer and their affiliates and/or subsidiaries. All these seals are manufactured to Gaddis specifications and drawings. If properly in the same application, the Gaddis seals will perform as well as or better than the original manufacturer’s seals. 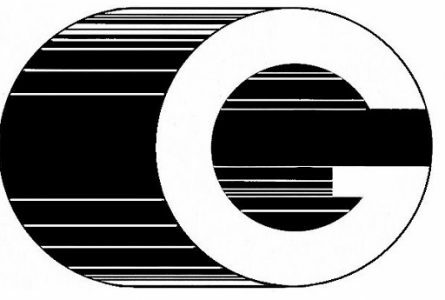 Gaddis Inc. is not acting as an agent, distributor, and/or representative of Wilo SE ( current owners of Wilo EMU ) and their affiliates and/or subsidiaries. Wilo EMU is a registered trademark of Wilo SE.